Hire Us to Keep Your Business FRESH and CLEAN!!! 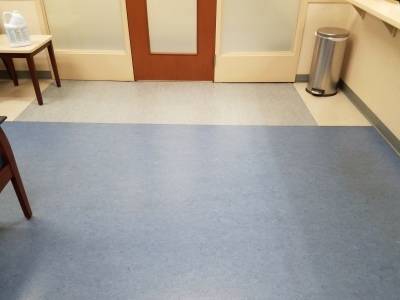 Well maintained tile floors create a sense of cleanliness. 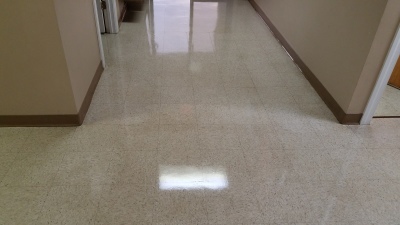 When tile floors are clean and shining, everyone notices no matter what type of business. 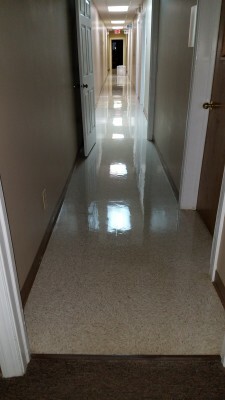 But do not be fooled tile floors need more than sweeping and mopping to maintain a TOP notch look. Periodic spray buffing and/or high speed buffing add extra SHINE and DURABILITY. These two things are what extends the time between costly stripping & waxing. 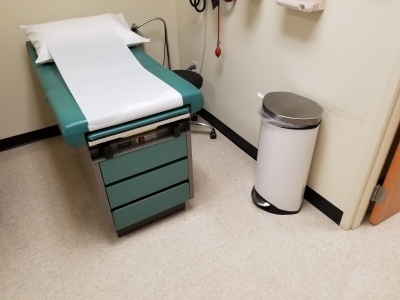 This is why we recommend, a year round maintenance schedule, that includes spray buffing, high speed buffing, and light scrubbing, we also add extra coats of floor finish when needed. 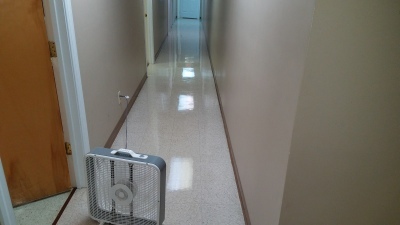 This can reduce stripping & waxing to every 2 to 5 years, depending on the amount of foot traffic. 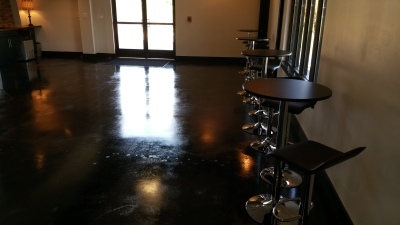 We also apply top coat finishes to Stained Concrete. Take a look at our pictures and video for some extra insight. 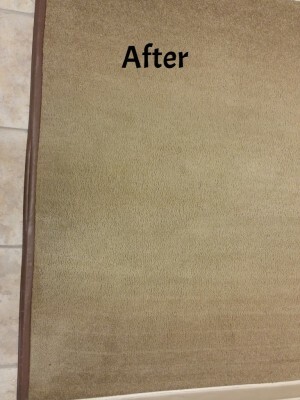 Clean carpets are very noticeable to the customers of a business. 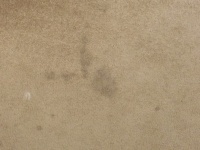 Traffic lane dirt, stains, and other dirty spots ruin a customers FIRST impression of a business. Once a business is labelled dirty most customers will take their patronage elsewhere. 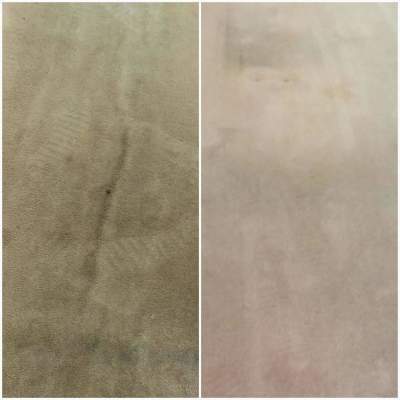 This is why we strive to give our clients clean carpets, we recommend a carpet cleaning schedule to make sure carpets stay clean and last longer. 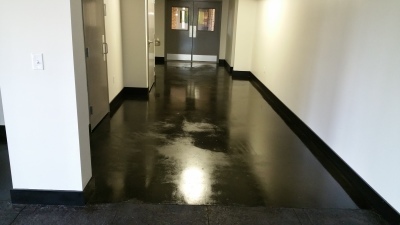 Our 3 Phase Cleaning begins with a thorough pre-treatment, followed by an AGGRESSIVE scrubbing. 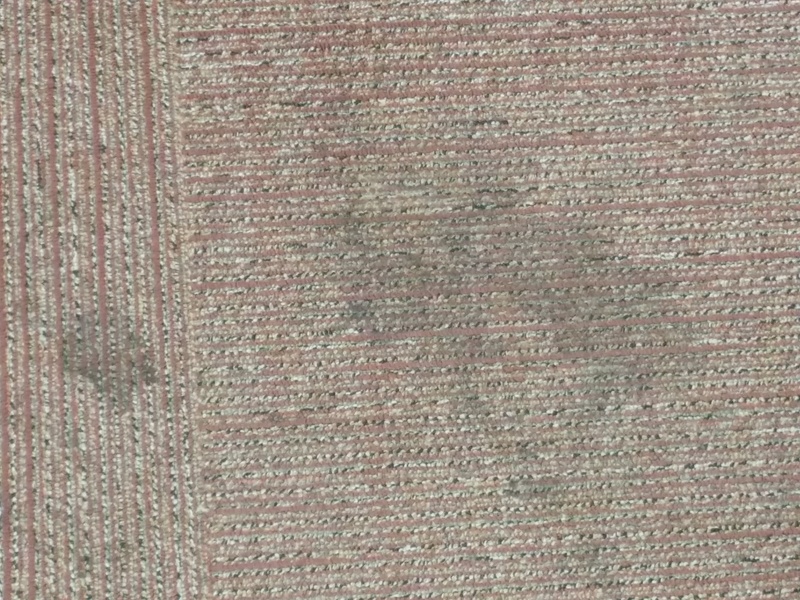 After scrubbing, a one pass carpet cleaner that pressure sprays cleaning solution while scrubbing, then extracts the dirty solution from carpets. 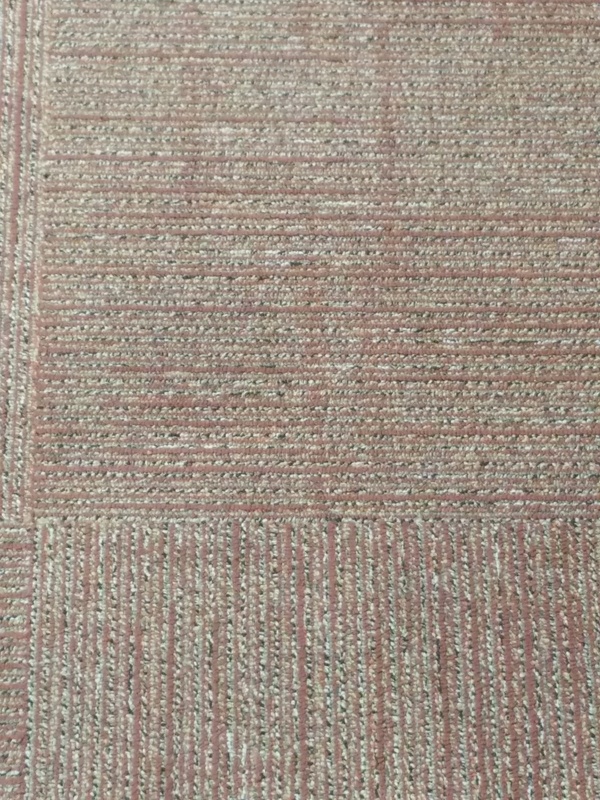 This is highly effective on commercial carpets with commercial traffic. 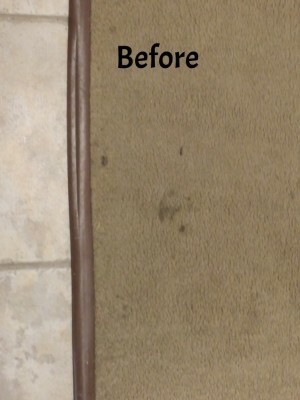 Look at our BEFORE and AFTER pictures to see how effective our method proves to be. 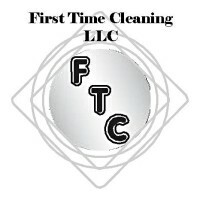 At First Time Cleaning LLC we conduct business differently, than most other janitorial services. 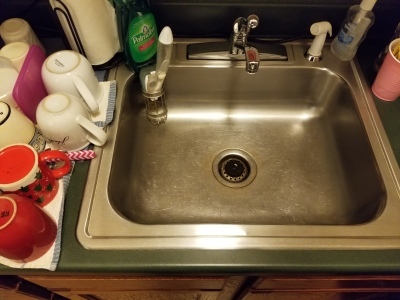 We try to keep everything simple, by putting the stress of cleaning on our team. This allows everything to easily fall into place for our clients. There is no time wasted micromanaging us, which allows time to be spent on more important issues. 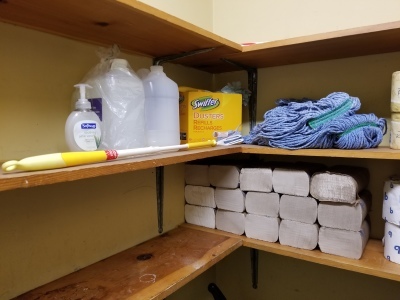 We supply our own cleaning supplies, equipment, cleaning tools, and manpower. 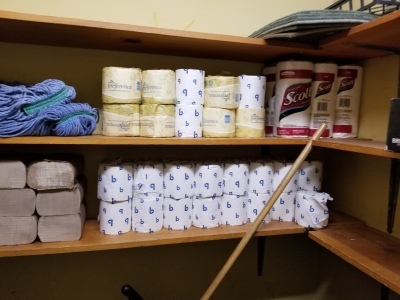 Clients are offered the opportunity to supply trashbags and paper products. Even though we are capable of furnishing them at more affordable prices. If you want honest, reliable, hardworking, and trained Cleaning Associates, we are the RIGHT choice. Our reputaion stands alone, we do what we SAY and we give what we PROMISE. 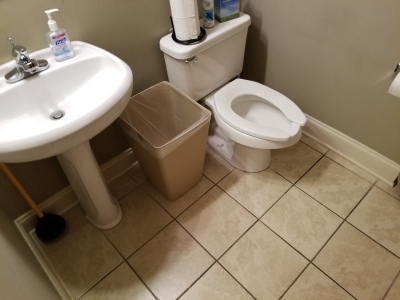 Call the best FIRST, because we do the job correctly the first TIME. 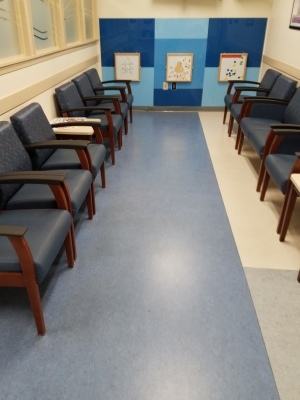 Hardwood Floors are ELEGANT and BEAUTIFUL, they make any area look extraordinary. 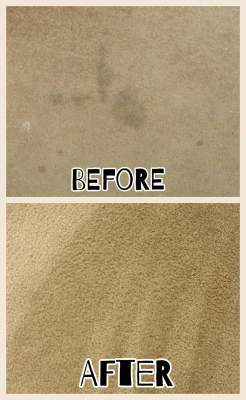 But when hardwood flooring is not taken care of and is neglected, it can make an area look awful. 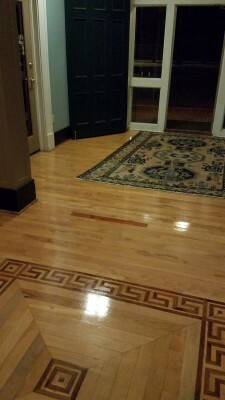 There are several ways to protect and maintain hardwoods, each way has positives and negatives unfortunately. 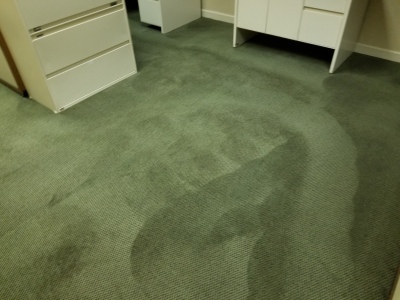 But when you consult the proper janitorial service, you can be explained everything. This gives clients a chance to make a good decision based from actual facts from experience. 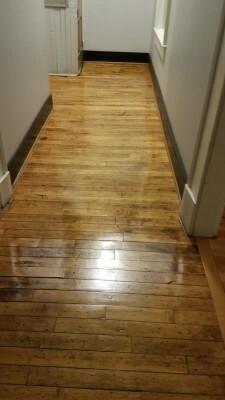 High traffic areas are really hard on wood floors, then add in weather, spills, and hard sole shoes. 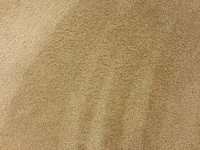 The situation that hardwoods are in decides that method is the BEST. 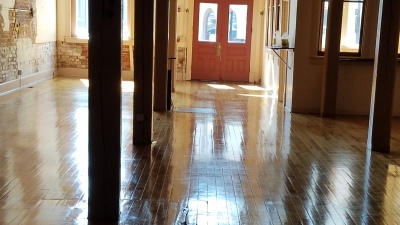 Age of the floors, type of hardwood floor, and overall condition are all deciding factors. 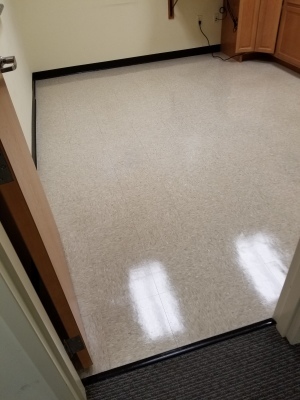 Non-Wax liquid is most often used(offices and lightly used lobby areas are a few examples), Liquid Wax is only used in super heavy traffic areas on old floors(banquet rooms and high traffic hallways are a few examples), Paste Polish is used fairly often on high gloss hardwood. 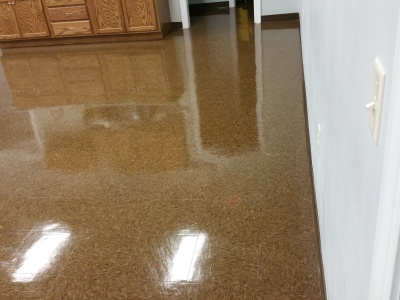 Paste is applied to the floor, then buffed off to a shine.